Very fruity coffee. Organically grown, Fair Trade. is an organization with more than 5,600 smallholders and farmers, of which about 20 percent are women . 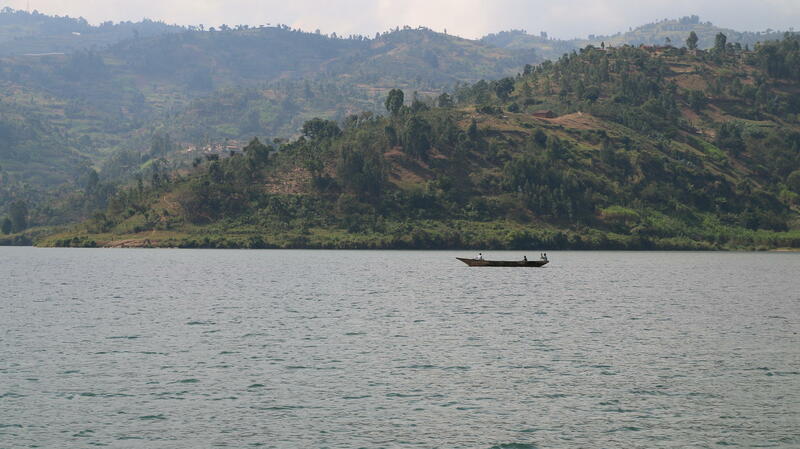 The coffee is grown near Lake Kivu, at 1460-2000 meters above sea level, and from March to June. Every farmer has a very small field for his coffee. 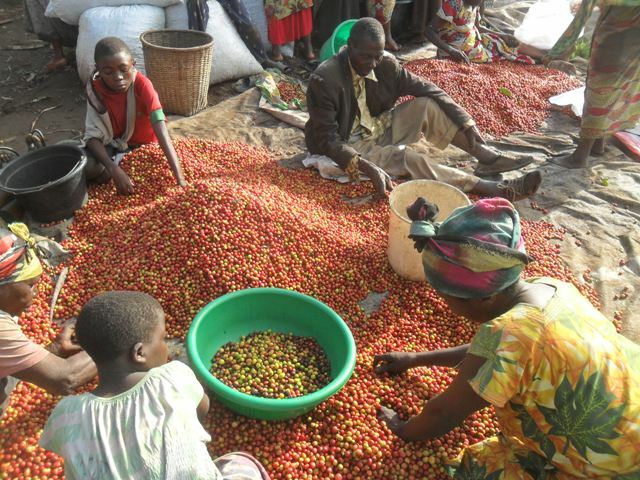 He hands over his harvested coffee cherries to the SOPACDI Cooperative, who then processes and markets the coffee. 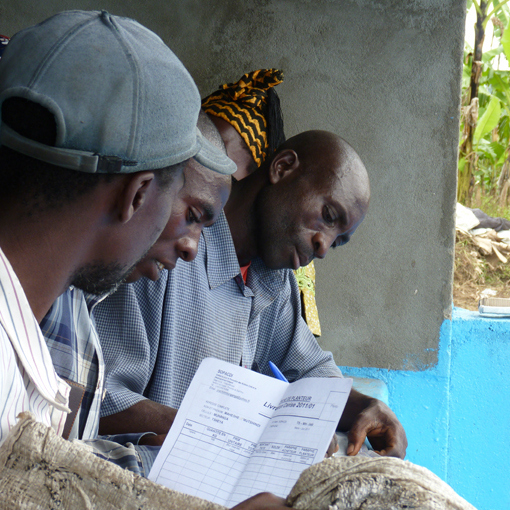 Joachim Munganga , a farmer himself, started SOPACDI in 2002 by building a wash station in the region, which provided service and market access to farmers in this extremely remote highland, giving coffee farmers a much higher price for their work , The cooperative was the first to receive fair trade certification and organic certification in DR Congo. martinPosted on 27 October 2018 at 17:48 aromareicher, voller Kaffee mit eigenem Charakter. Sehr lecker im Vollautomaten. Wird mein Stammkaffee. D. BettinaPosted on 17 June 2018 at 13:02 Dieser Kaffee gefällt uns nicht so gut. Die fruchtigen Noten schmecken und riechen wir leider nicht raus, stattdessen hatten wir eher Assoziationen zu Tabak. L. BarbarinaPosted on 28 April 2018 at 10:49 Super Geschmack und sehr frische Ware.